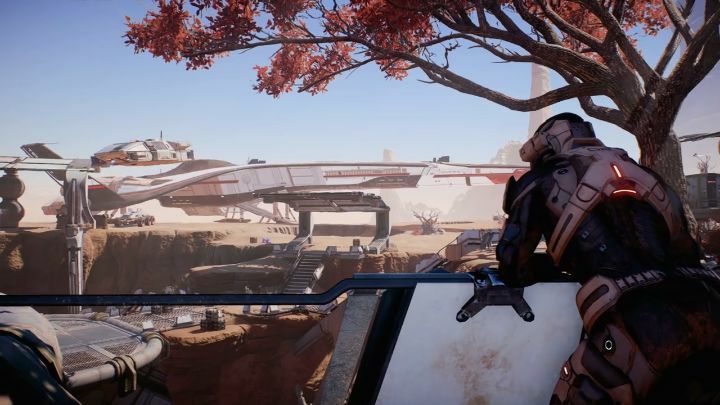 Mass Effect Andromeda is now only a couple of weeks away, and Canadian developer Bioware has been showing gamers what to expect from this latest Mass Effect game with a series of gameplay videos covering topics such as weapons and skills, for instance. The latest gameplay video in the series focuses on exploration and discovery, revealing that players will be able to discover more than 100 planets in the game, although only a handful can actually be landed on and explored, though. The Nomad itself also features in this video, the all-terrain vehicle that can be used to explore alien worlds throughout the game (which is surely safer than doing so on foot taking into account the harsh weather conditions that exist on some of these planets, something that’s pointed out in the video). Judging by this preview video, it looks like planets will be a ton of fun to explore in this latest Mass Effect game, and that this will be an epic RPG worthy of players’ time, although we’ll know for sure whether this will be another great Bioware game when Andromeda hits shelves later this month.